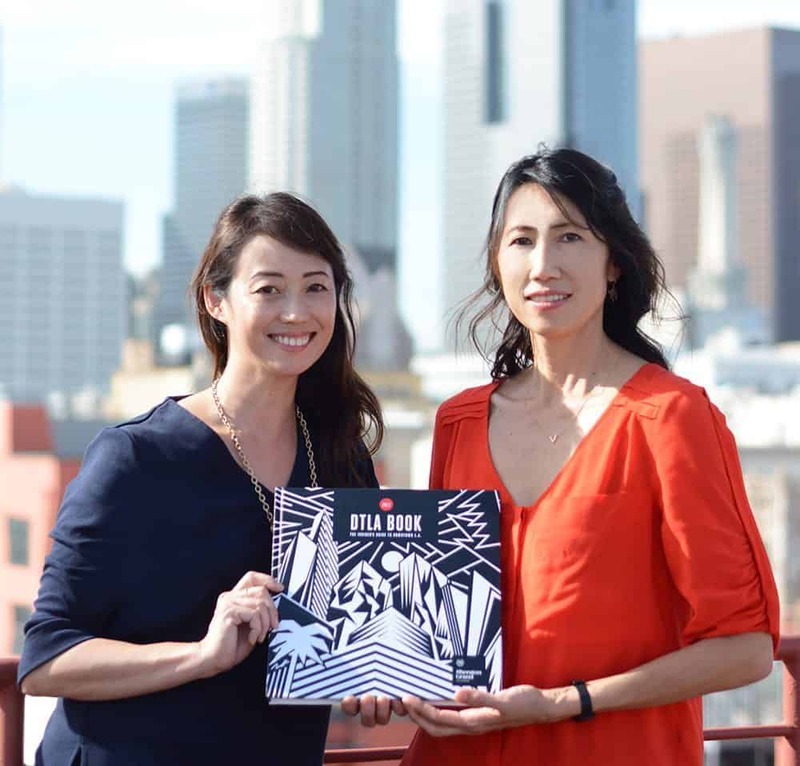 Little Tokyo Service Center works with key partners to provide assistance to small businesses and aspiring entrepreneurs in Little Tokyo and throughout Los Angeles County. Through our collaboration with the U.S. Small Business Administration, Asian Pacific Islander Small Business Program and LA Metro, LTSC helps provide assistance to small businesses and aspiring entrepreneurs in Little Tokyo and throughout Los Angeles County. Counselors based at LTSC hold free one-on-one consulting sessions, networking opportunities and hands-on workshops for small businesses owners and others embarking on business ventures. While assisting Little Tokyo and Nikkei businesses is a priority, counselors also welcome clients from other communities in LA County. API SBP provides free business counseling services and workshops to 2,500 people annually on topics such as business plans, loan applications, access to capital, basic business preparations and franchise acquisitions. This program is a collective of LTSC and four other community organizations: Chinatown Service Center (CSC), Koreatown Youth & Community Center (KYCC), Search to Involve Pilipino Americans (SIPA) and Thai Community Development Center (Thai CDC). Services are offered in Japanese, Mandarin, Tagalog, Korean, Cantonese, Thai and English. Click here to learn more about API-SBP. Mariko Lochridge recently moved to Los Angeles from Tokyo, Japan. 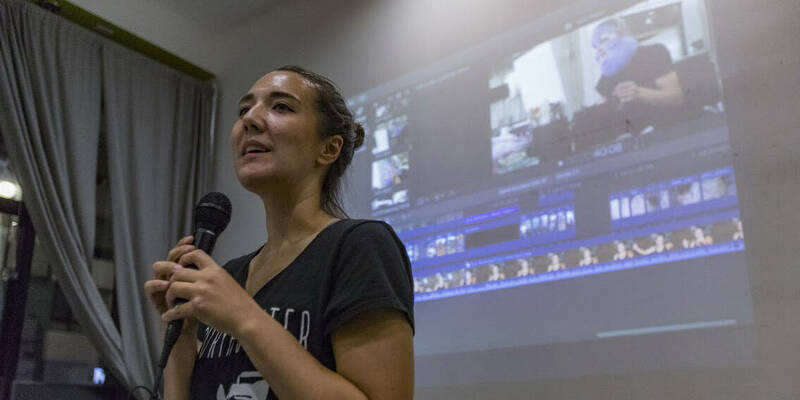 She was previously a news journalist, covering stories for Reuters and working for the Japanese national network Nippon Television as a breaking news producer. In addition, Mariko was an online video and special events consultant for adidas, Volvo, Rakuten and Le Cordon Bleu. Mariko works with small business clients across LA County. Her areas of specialization are video production coordination, business plan creation, community outreach, social media marketing, time management and public relations. Her favorite Japanese foods are natto and mame daifuku. Please contact Mariko Lochridge at mlochridge@ltsc.org if you are interested in learning more about LTSC’s workshops and other services for small businesses.